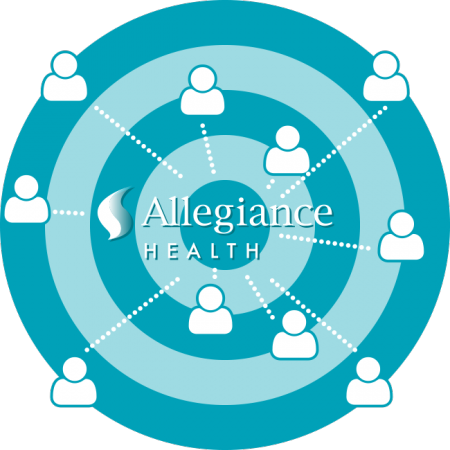 Founded in 1918, Allegiance Health supports a 480-bed system with more than 400 physicians. The health system offers a variety of specialized services including: a cancer center, a heart center with a cardiac universal bed unit, an osteoporosis center, a balance center and a pain management center. Other health system features include emergency room care, urgent care centers, and pediatric and birthing care. Hospitals and health systems are challenged with finding new ways to thrive in a time of unprecedented change—change that encompasses patient engagement requirements, increased competition, and population health initiatives. Allegiance Health needed an online method to increase patient volume for their heart and vascular services and to promote health and wellness in its community. 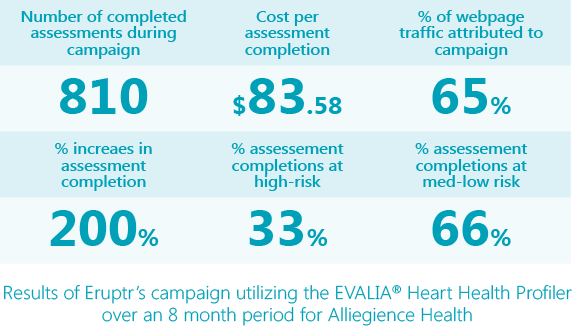 Allegiance Health chose the Heart Health Personal Health Profiler from Medicom Health to identify prospective and current patients who have a high-risk of developing cardiovascular disease. 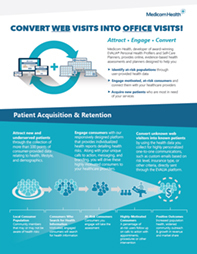 In an effort to increase the number of patients and prospective patients taking the profiler, the healthcare system chose Eruptr to develop a comprehensive online marketing campaign. Eruptr implemented an online marketing campaign that included analysis, keyword creation, and online ad development to increase the profile of the heart health profiler. Code developed by Medicom Health interactive and Eruptr allowed Allegiance to be notified when an assessment was completed.  Individuals who provided their contact information upon completion of the profiler, automatically received a personalized email based on risk-factor through our platform and additional follow-up from Allegiance. The Eruptr campaign focused on internet users within a 10-mile radius of Allegiance Health and resulted in 40,000 website visitors in an 8-month period. The Eruptr SEM platform was used to manage and measure the targeted online campaigns. The campaign resulted in a profiler completion rate in excess of 100 per month.  Forty-thousand website visitors in an 8-month period. Heart Health Profiler completion rate.